23rd Challenger – Montriond | Rodposse. Beautiful landscape!!! Very nice picture! This photo caught my eye right away. The colors are stunning along with the wide angle too. Wonderful shot! 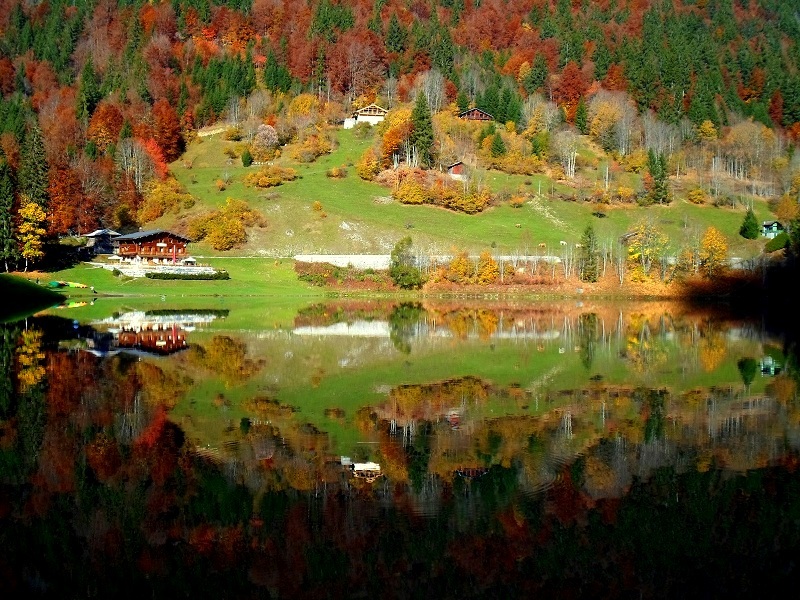 It is really a reflection picture!